Relax by the fire, inside of one of our fully furnished cabins or by the pond after a long day. 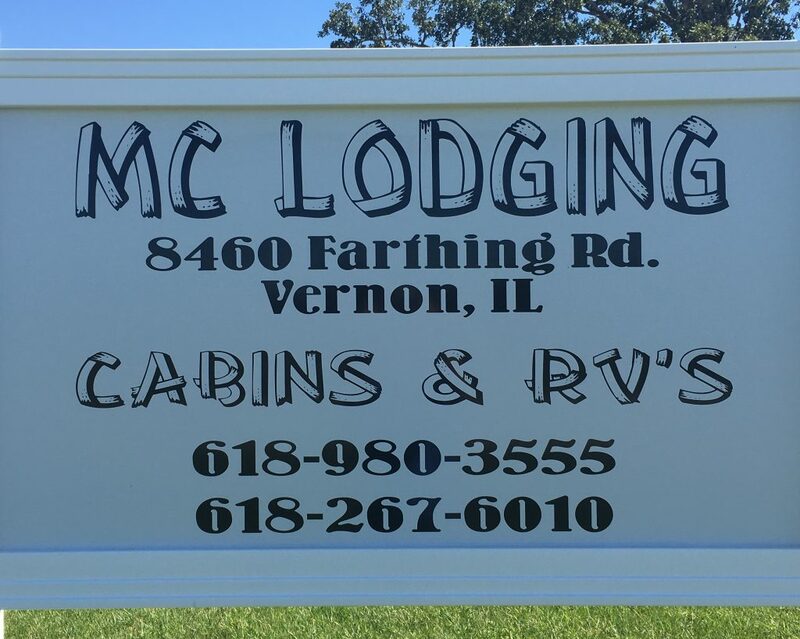 If you have your own RV we have 29 spots available and you can stay as long as you would like. We are open 24 hours a day, all year-round and allow pets so give us a call to reserve your spot. We can’t wait to meet you!